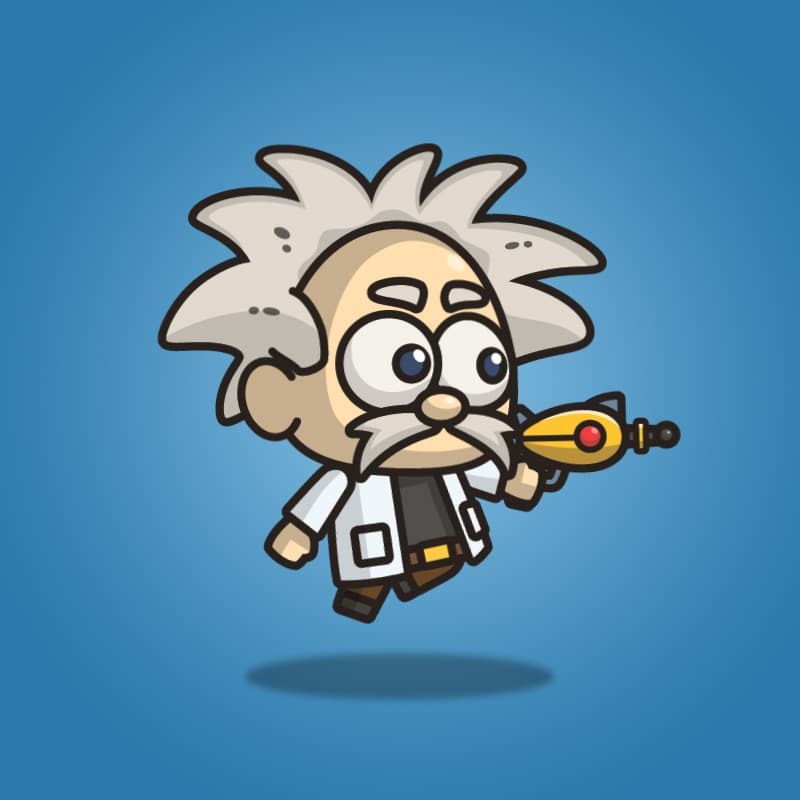 An old professor character for your next games/apps. 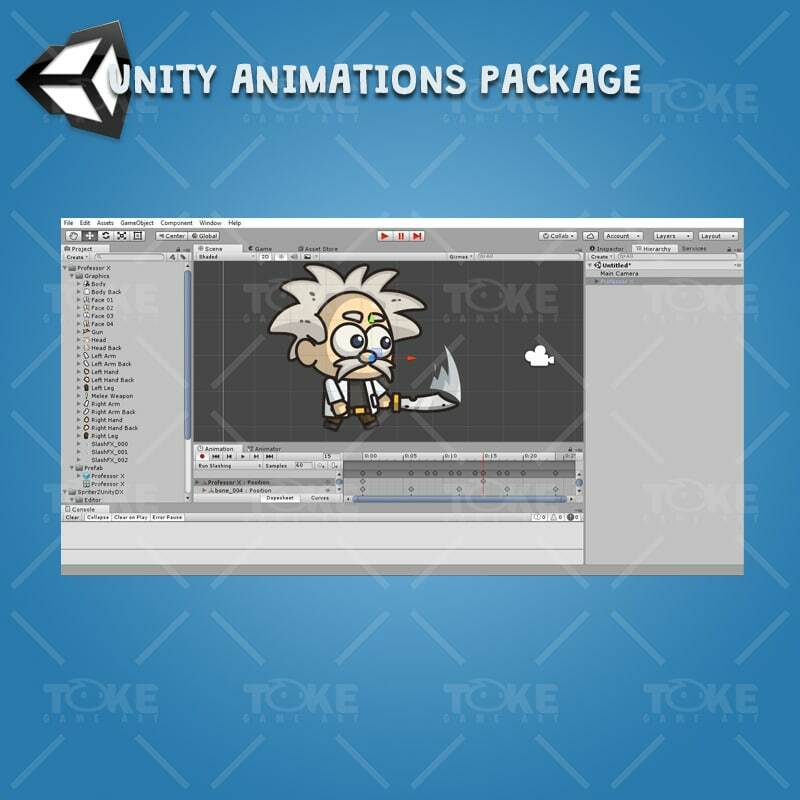 Suitable for 2D side scrolling and adventure games. 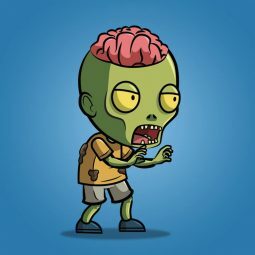 Professor X, a complete of side scrolling game character sprite. 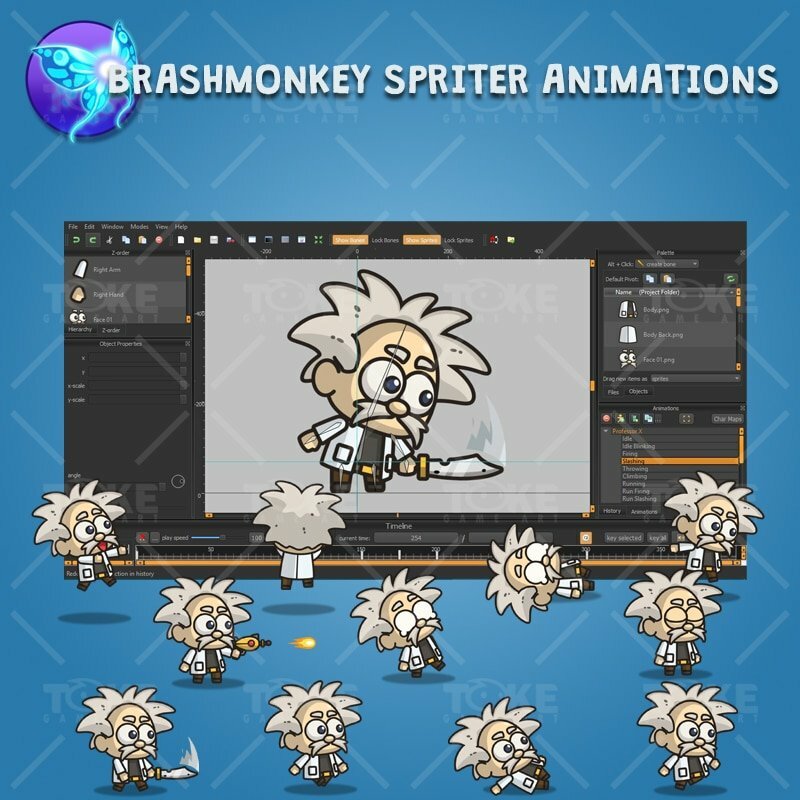 Suitable for 2d side scrolling games. 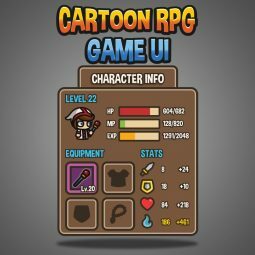 Cartoon RPG Graphical User Interface. 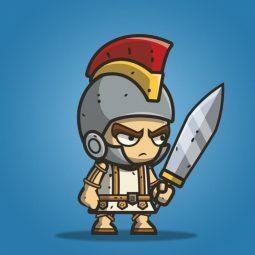 Suitable for side scrolling and top-down RPG medieval themed games. 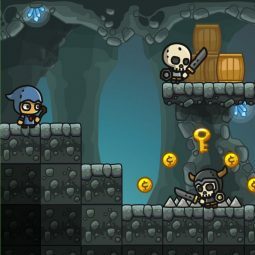 Cartoon dungeon platformer tileset suitable for 2D side scrolling runner game. 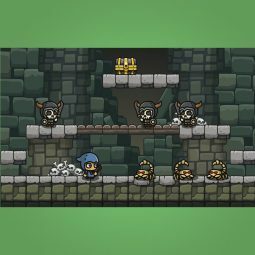 Cartoon cave platformer tileset suitable for 2D side scrolling runner game. 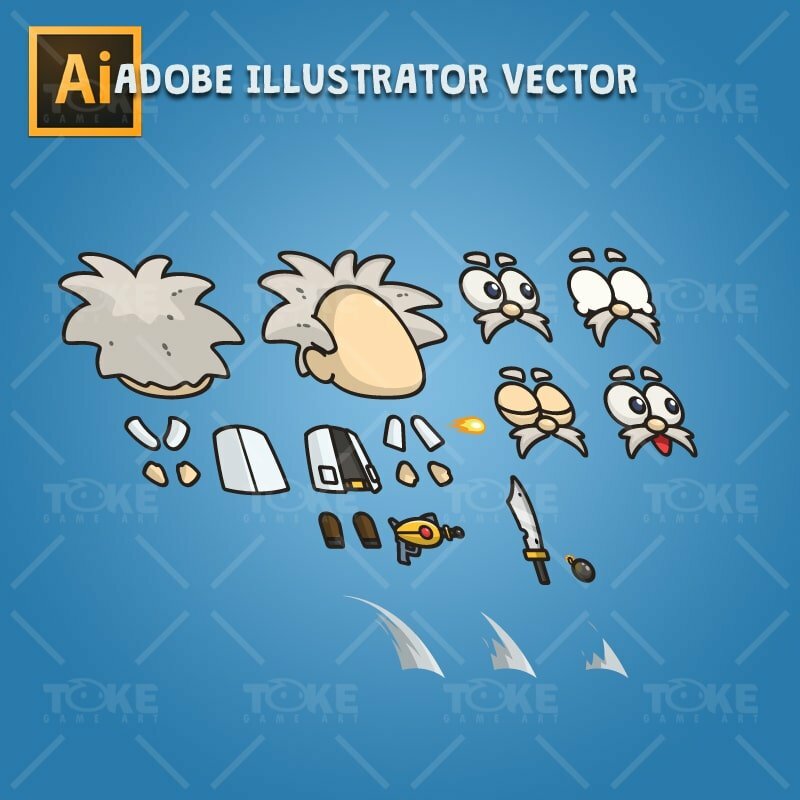 Arabian executioner is a set of micro style character sprite. 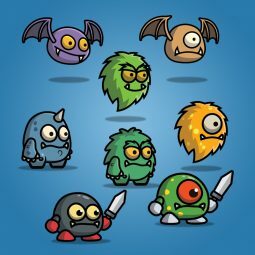 Suitable for side scrolling or top down view games.